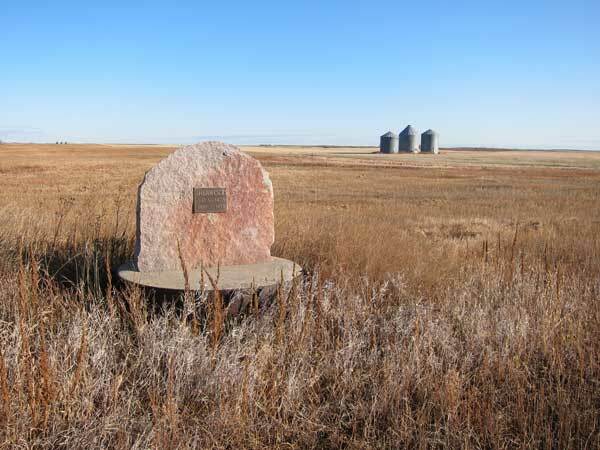 The Sherwood School District was established formally in May 1902, and a one-room schoolhouse was erected on the southwest quarter of 3-4-24 west of the Principal Meridian, in what is now the Municipality of Brenda-Waskada. 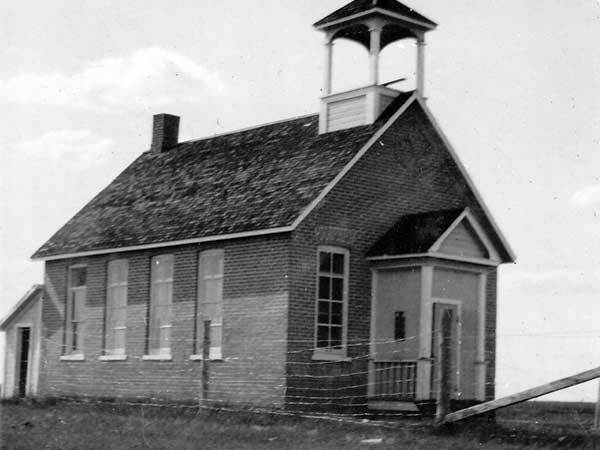 It operated until 1959 when the district was dissolved, and remaining students went to Medora Consolidated School No. 493. The brick school building is no longer present at the site but a monument commemorates it. Among the teachers of Sherwood School was William Wallace Wright (1952-1954). GR8461, A0233, C131-2, page 125.